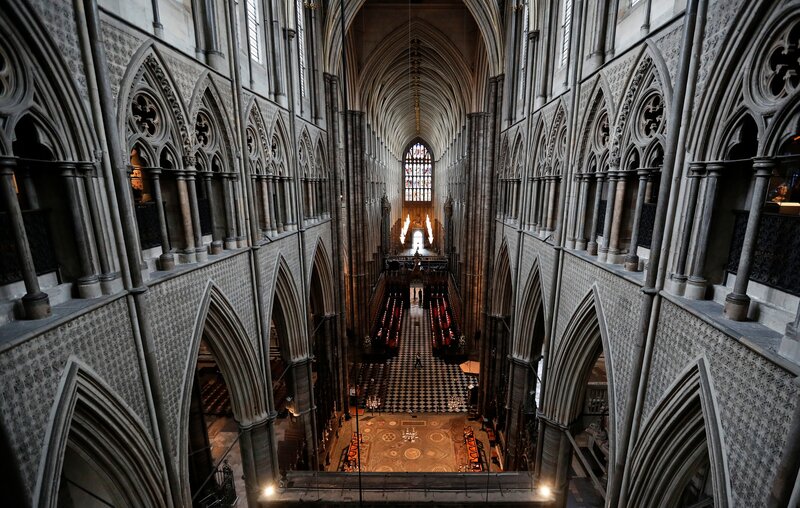 Seven hundred years after it was built, Westminster Abbey’s eastern triforium has opened to the public for the first time. Soaring 52 feet above the Abbey floor, the gallery provides a one-of-a-kind view of the cruciform architecture of nave and apse, the Great West Door, the shrine of Edward the Confessor, and my personal obsession, the Cosmati Pavement in front of the Grand Altar whose intricate geometry is best appreciated from above. It’s not just a great viewing perch. 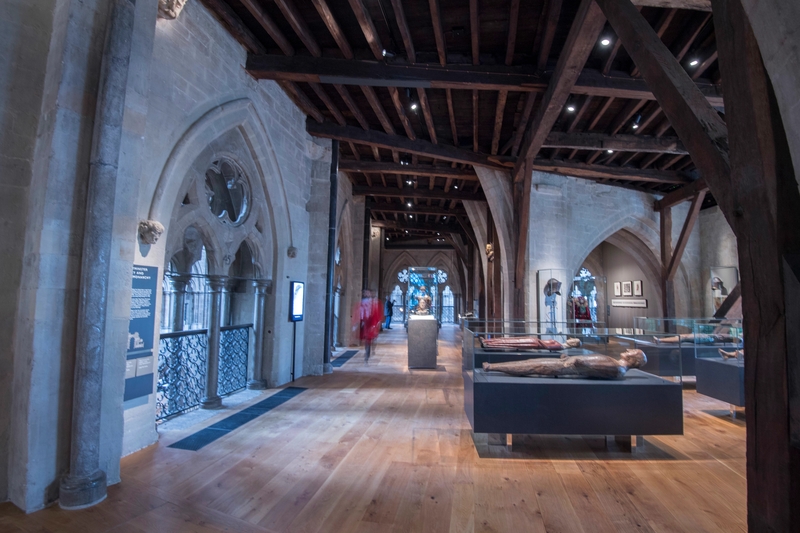 The triforium has been transformed into the Queen’s Diamond Jubilee Galleries, a fitting exhibition space for 300 objects from the Abbey’s collection. It is divided into four sections with their own themes: construction of the Abbey, worship and daily life, relationship with the monarchy and the church’s pivotal role in preserving the national memory. Artifacts on display include the Litlyngton Missal, an illuminated Latin manuscript that is one of the largest medieval manuscripts known, the Liber Regalis, the 14th century guide to coronations and royal funerals that remains to this day the basis of those ceremonies, the Westminster Retable, the oldest altarpiece in England that is believed to have originally adorned the Westminster Abbey of Henry III’s day. There is also a remarkable collection of royal funeral effigies, 21 of them dating from the 14th through the 17th centuries. Among them are Mary I and Edward III (who had eyebrows made of dog hair, sadly missing today) and Catherine de Valois, wife of Henry V, slender in her flowing red robe. These would have been placed on the coffin for the funeral procession, bewigged, fully dressed in robes of state and carrying the orb and sceptre. For this reason, they are jointed, like life-size dolls. 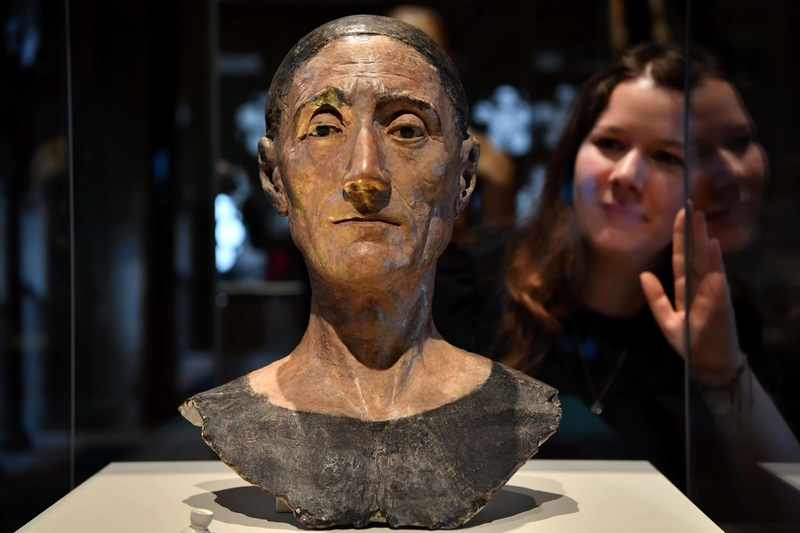 Then there are the personal details: for example, the painted head of Henry VII, probably by the Florentine sculptor Pietro Torrigiano, may be a death mask because his mouth is slightly twisted – he died from a stroke. Just nearby is the long, tightly-laced corset worn by the effigy of his grand-daughter Elizabeth I, which would have been topped off with a ruff and a crown. 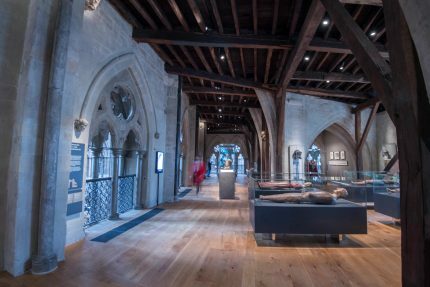 On Friday, June 8th, the Queen and Prince of Wales officially opened the new galleries and came face-to-effigy with their predecessors. They opened to the public on Monday. The space is small and the number of visitors allowed is limited, so tickets (which must be bought in addition to the general Abbey admission ticket) are timed in 15-minute intervals. 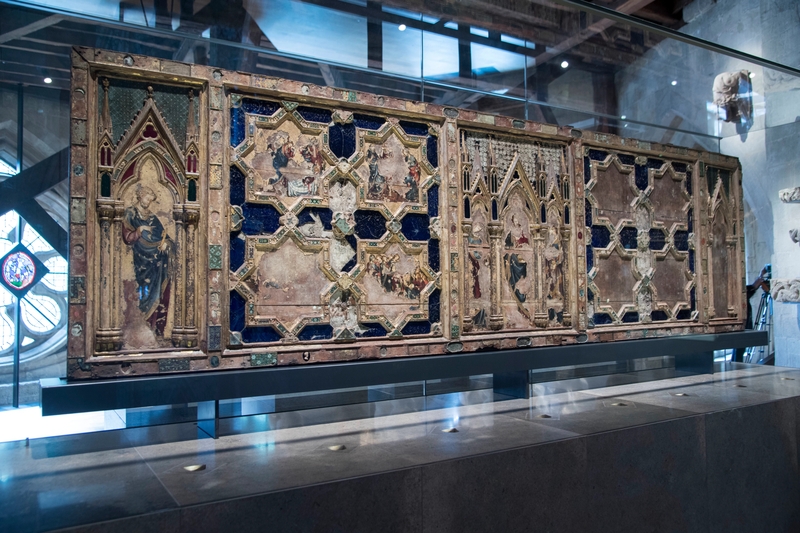 This entry was posted on Monday, June 11th, 2018 at 11:27 PM	and is filed under Medieval, Modern(ish), Museums. You can follow any responses to this entry through the RSS 2.0 feed. You can skip to the end and leave a response. Pinging is currently not allowed. Oh MAN, this is the most excellent thing ever. I too have a major thing for the cosmati floor. (Someday I’m going to make a quilt, you just wait. I already did the first step.) Now I need to go back to London! Cosmati floor quilt… I seriously got chills. When I hit the lottery, I will pay you a BILLION DOLLARS to make one for me. Life-sized. What are -if I may ask- the current ticket prices? It really is a disgrace that I passed by hastily on several occasions, but never really made it insight Westminster Abbey. Personally, however, I find that ‘painted head of Henry VII’ exceptionally cool – Almost ‘post-modern’, in a way. The gallery ticket is £5, but you have to buy general admission to the Abbey first. That costs £20 online or £22 at door. I love the Margravine’s reincarnation! She looks so sweet in her statue. 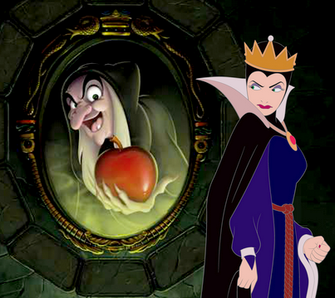 A different angle of eyebrows and next you thing you know, it’s poison apples all around. Do you have more information about these effigies? I am familiar with death masks, but nothing like this. I would love greater detail. It would, to me, appear that some of the questions regarding the physical appearances of some of the more well known royals would be put to bed, so to speak. I wonder why these would not appear in documentaries instead of paintings with regard to depicting the likeness of these people. Very poignant. Comment by Hoffman Mark A. More photos… please! And a better one of the effigies? Is that Livius revealing herself to her admirers??? Best blog ever!!! 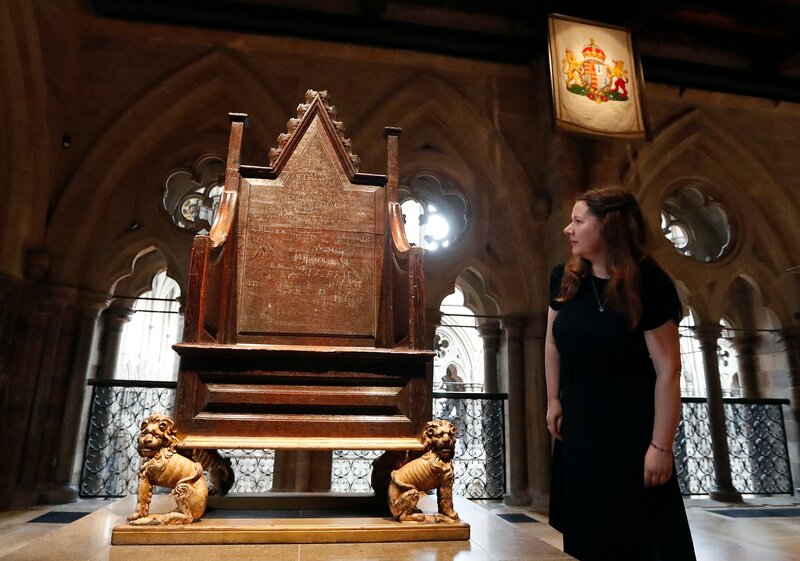 I almost forgot – what is etched on the cathedra? Who are they? THAT quilt is truly amazing…thanks for sharing and congratulations to the quilter artist! I a;so want more on the effigies. I know they rode out WWII in the tunnels with their subjects, and that some have been redressed many times, but that’s it. I’d love to see them, not just read about them.